Today we went to the media center and had cookies and hot cocoa while we listened to Liam Neeson read The Polar Express. 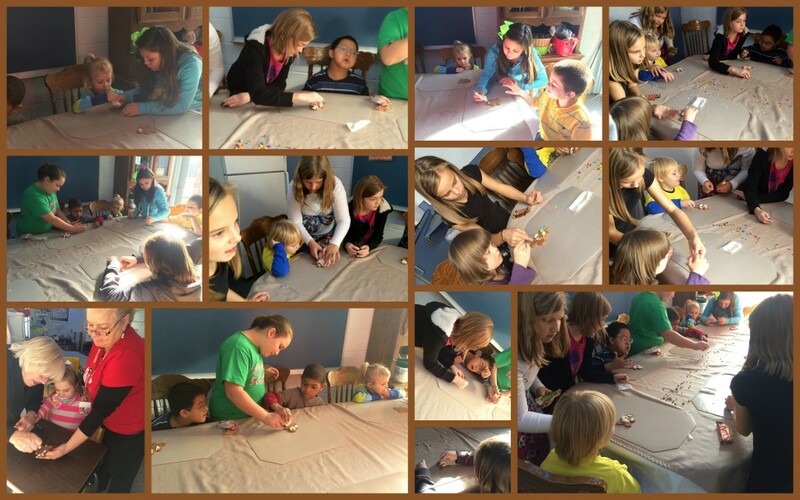 We also decorated gingerbread men with our 5th grade buddies. You guys have been very. Use!